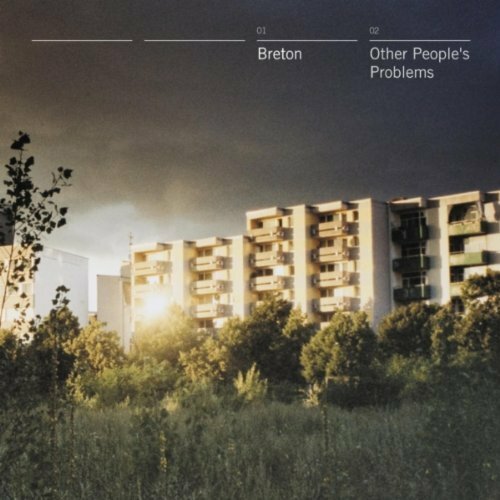 The London based four-piece, Breton, released their debut album ‘Other People’s Problems’ back in March. Primarily film-makers with cutting-edge video and sound design work under their belts, they’ve delivered innovative remixes for the likes of Local Natives, Tricky, Tom Vek and Temper Trap, as well as being award winners and regular fixtures at film festivals for their independent short films. Predicted to be the “UK indie upstarts” of 2012 by Sound on Sound, Breton have had a fantastic year, proving this to be true with their stunning debut.